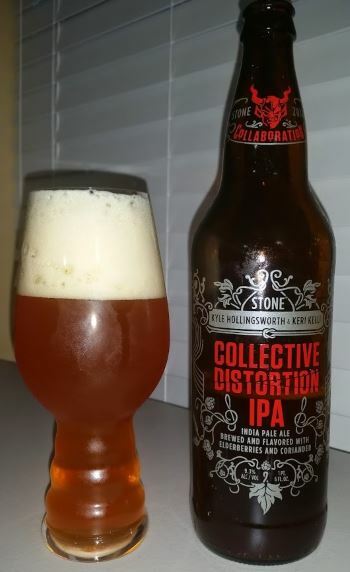 This review is the second 9.3% ABV Stone offering in a row, and this is the Collective Distortion IPA, an Imperial IPA brewed with elderberries and coriander. It’s not just a touch of elderberries and coriander either, their presence is pronounced. The nose is heavily scented with elderberry and citrus. The coriander is a strong note in the middle along with honey and licorice, and the finish brings back the elderberry and heavy grapefruit. 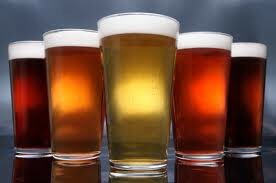 This is a sticky, full bodied, full flavor beer. The flavor is unique and strong and I like it, but i don’t love it. 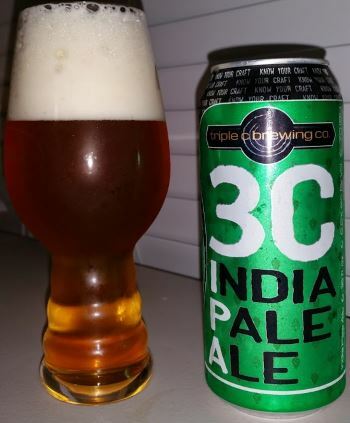 This entry was posted in Reviews and tagged American IPA, California, DIPA, Imperial IPA, IPA, Stone on April 3, 2015 by Xander.